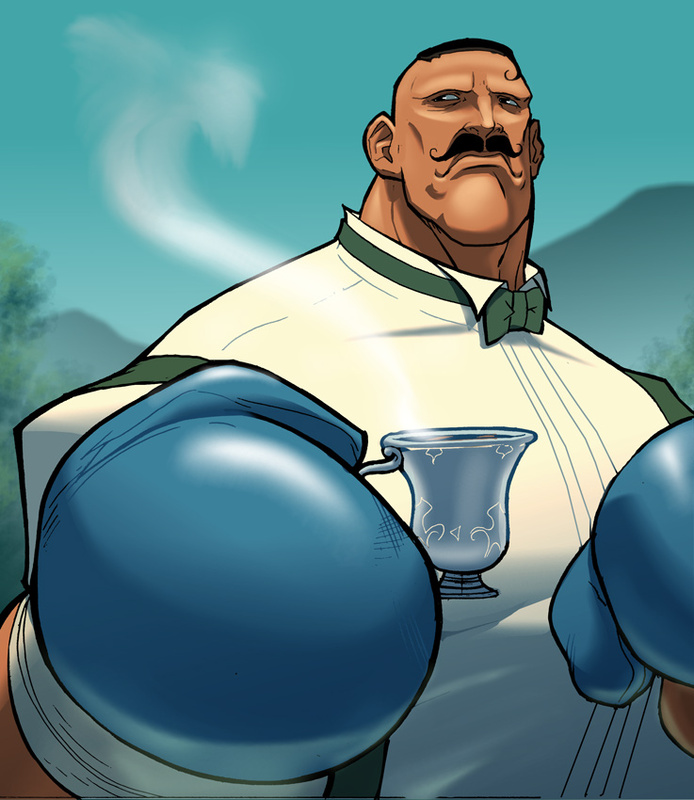 A highly skilled boxer, and a true gentlemen, Dudley is the son of a wealthy British noble. 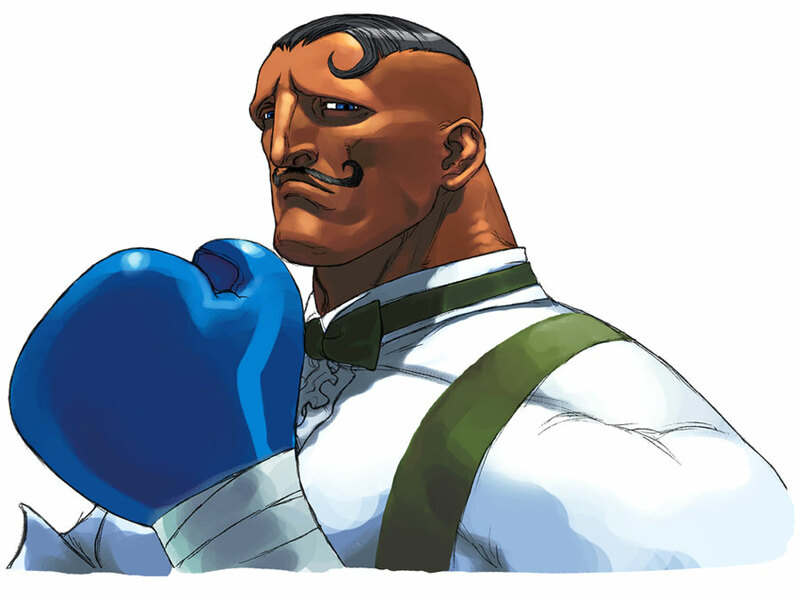 His father was a former athlete turned successful businessman. 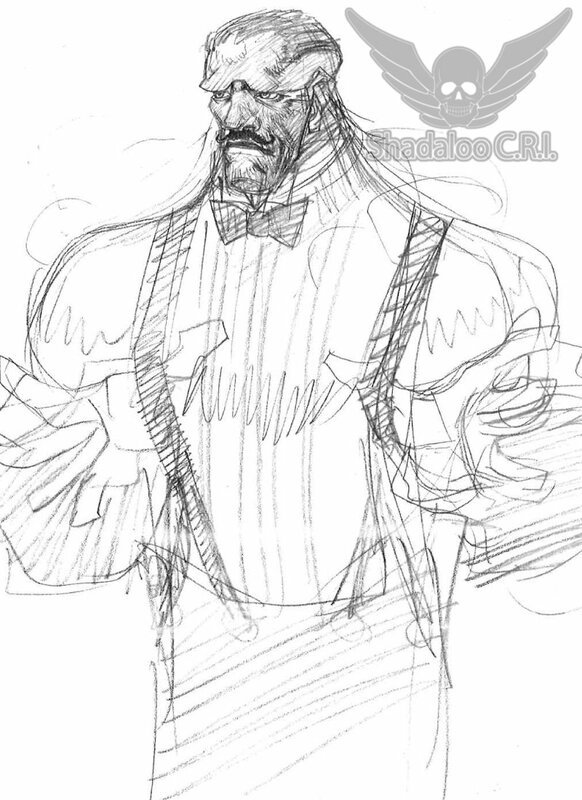 Eventually, his father lost his business and the family fortune. 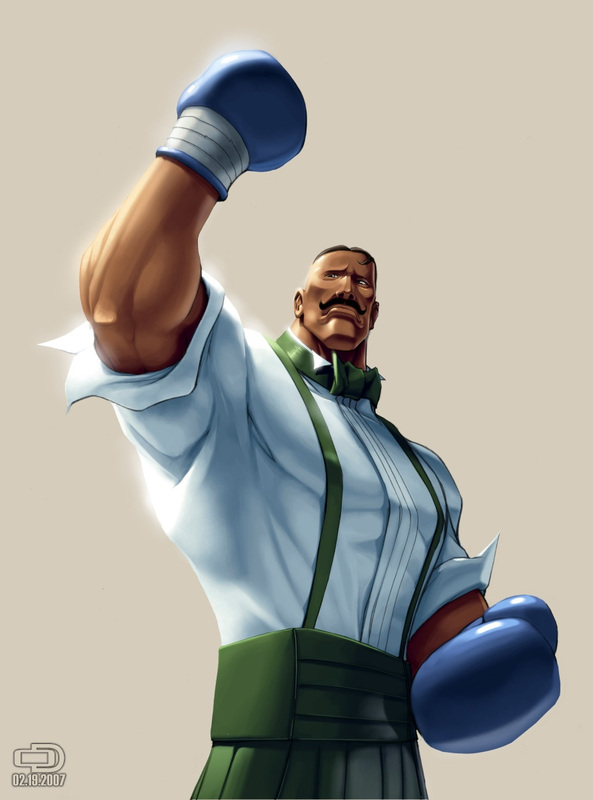 The losses prompt Dudley to start boxing in an effort to become wealthy enough to buy everything back. 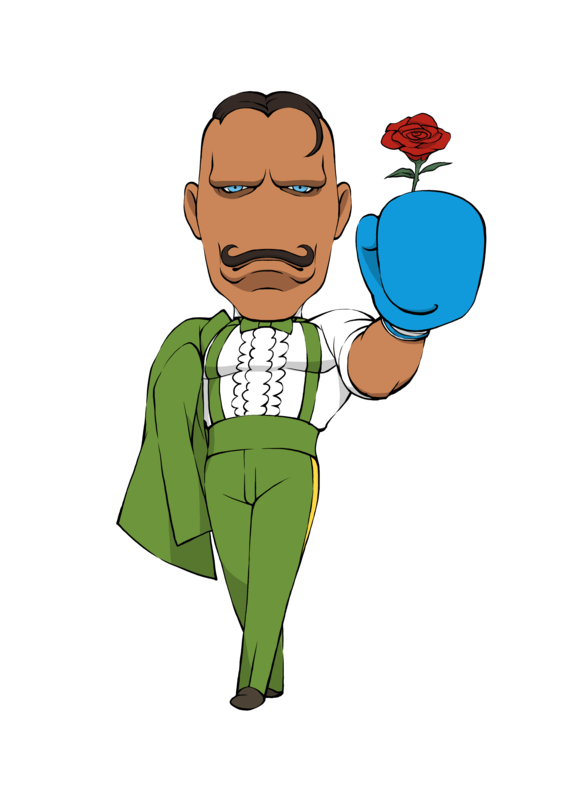 He is successful and brings wealth back to his family on boxing alone. 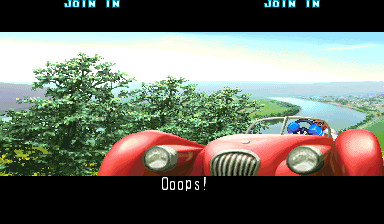 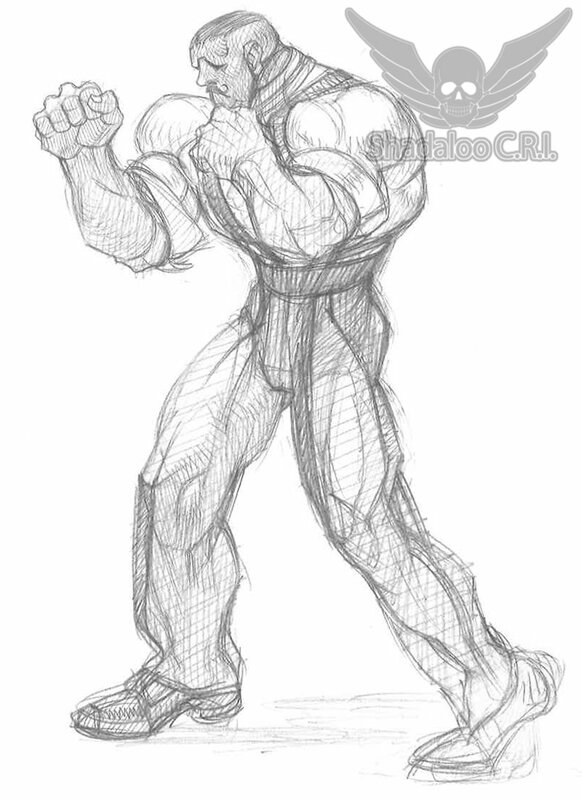 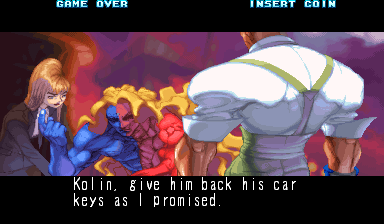 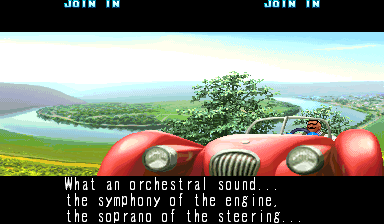 During the timeline of SF3: New Generation, Dudley sets out to find the man who purchased his father's old Jaguar (Gill). 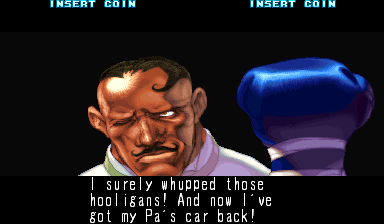 He joins the third World Warrior tournament to meet Gill and buy the car back. 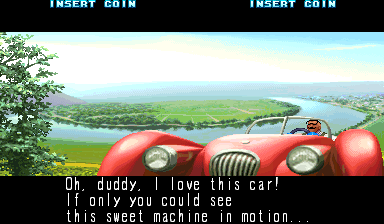 Although Dudley doesn't win the tournament, Gill is impressed enough with Dudley's skill to give the car back. 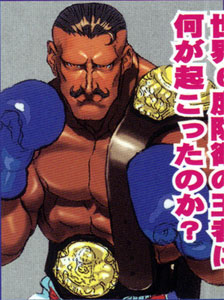 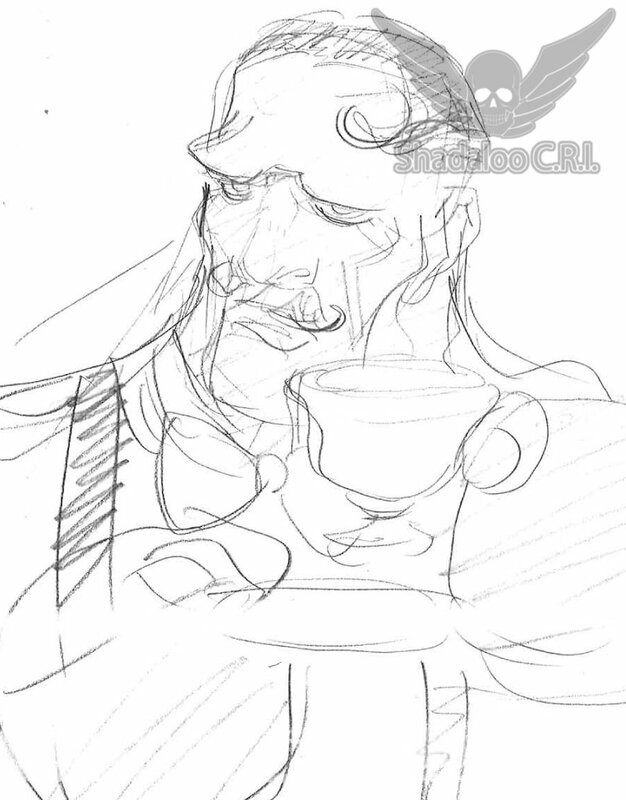 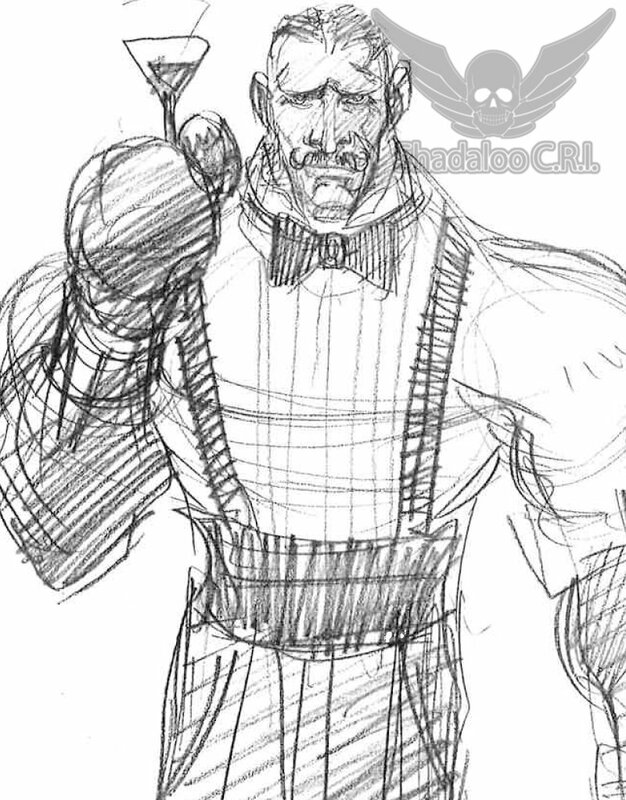 During the timeline of SF3: 3rd Strike, Dudley has been knighted, receiving the honorary title of "Sir" after making a comeback and winning the championship title. 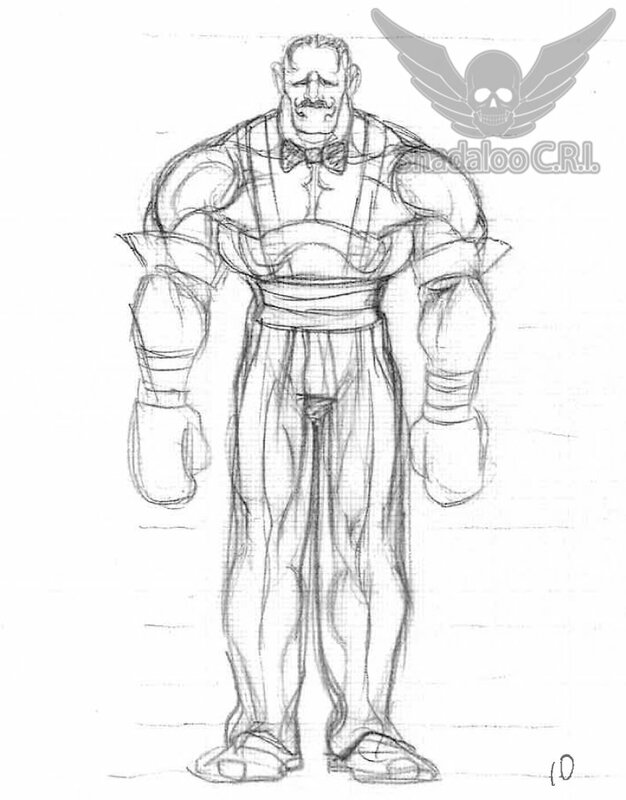 He was then invited into a contest that will be held in the presence of the royal family. 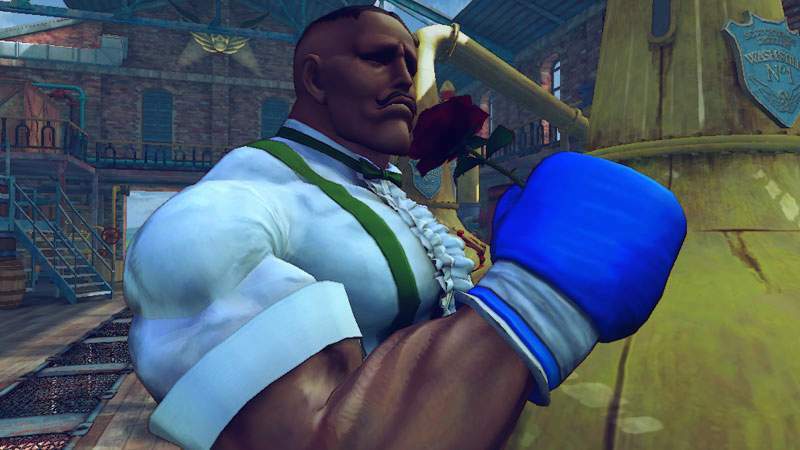 He decides to travel the world and improve himself before the day of the match. 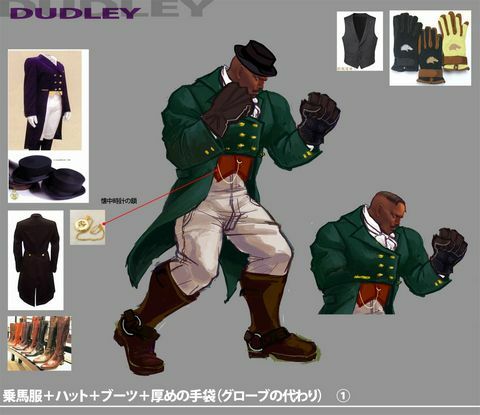 Dudley is also shown to have a great interest in the gardens of his estate, occasionally losing track of time or getting lost, as shown in his Third Strike ending. 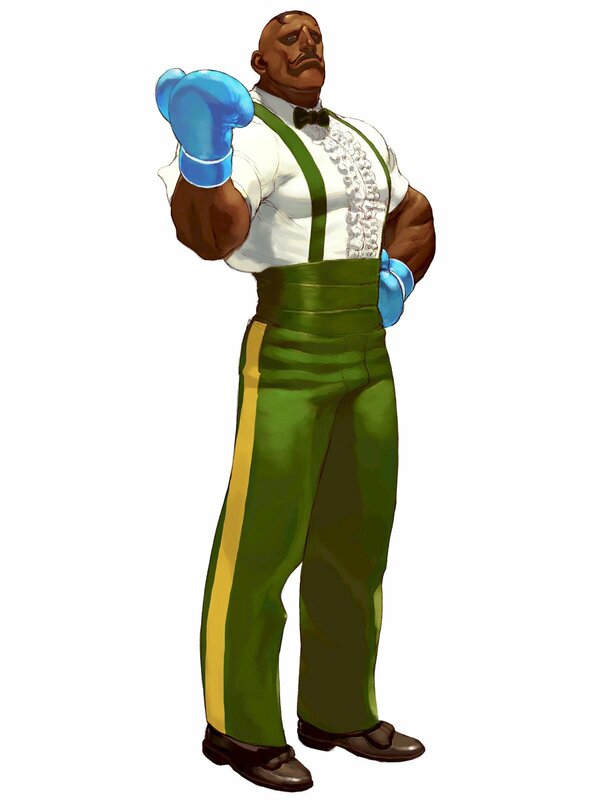 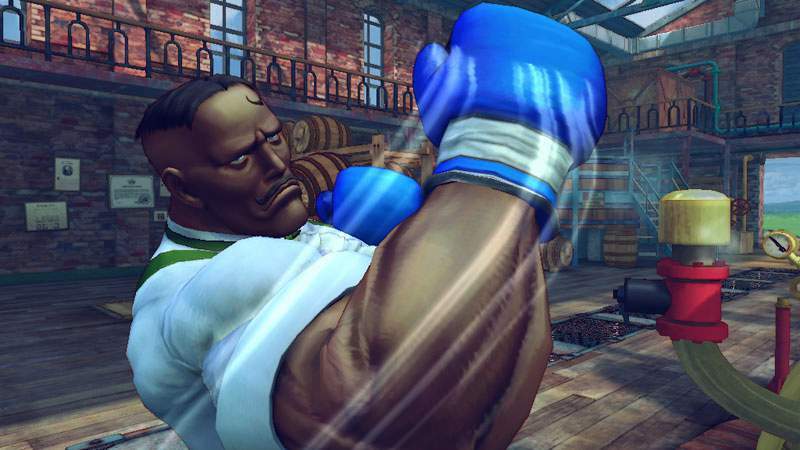 During the events of SSF4, Dudley is the reigning British boxing champion and is invited to participate in S.I.N's tournament. 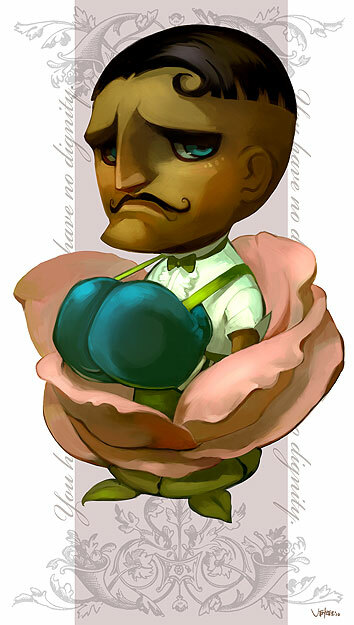 Although he finds the invitation to be lacking in "social graces," he accepts for two reasons: to look for suitable floral additions to his garden and to take his mind off of his father's car, which is missing. 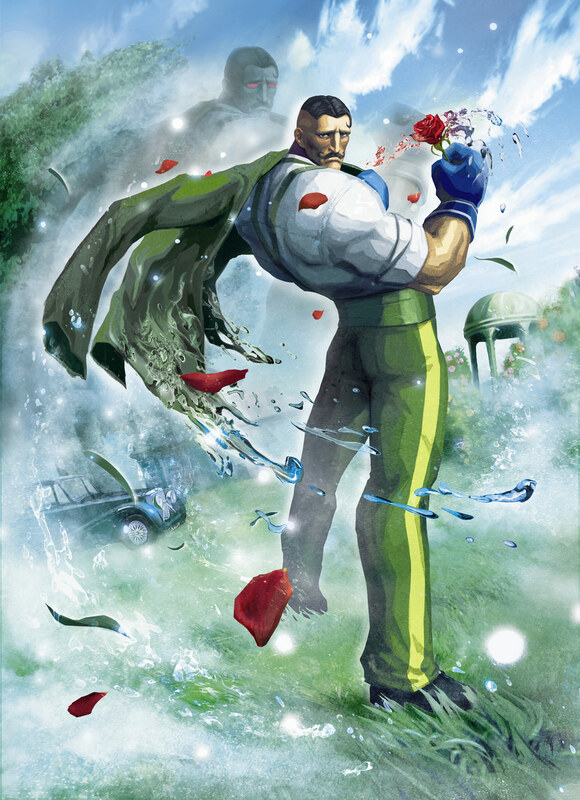 After the tournament, Dudley returns home empty handed but is pleased to suddenly find a wild rose in his garden. 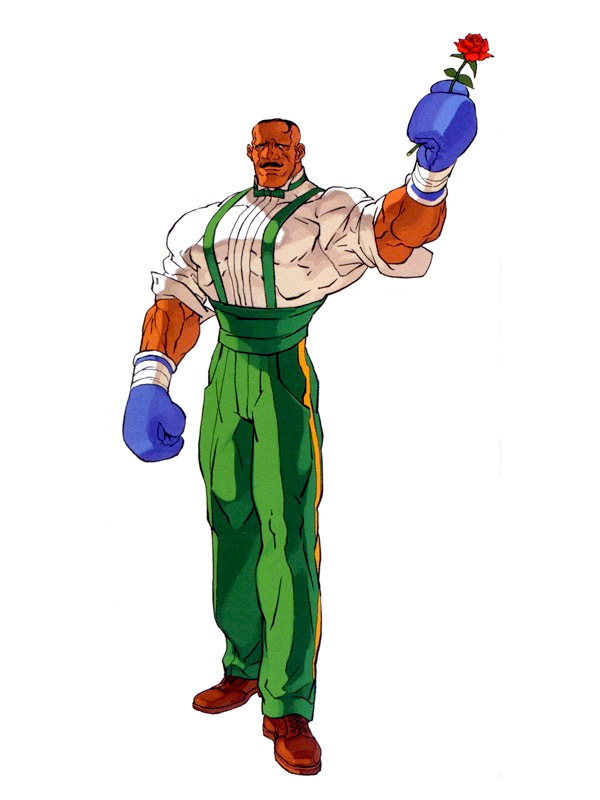 First off, Dudley is in no way, shape or form, a "Balrog-ripoff". 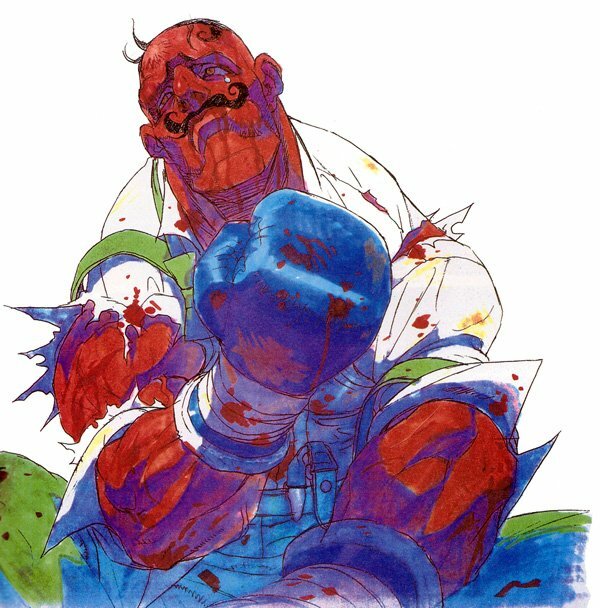 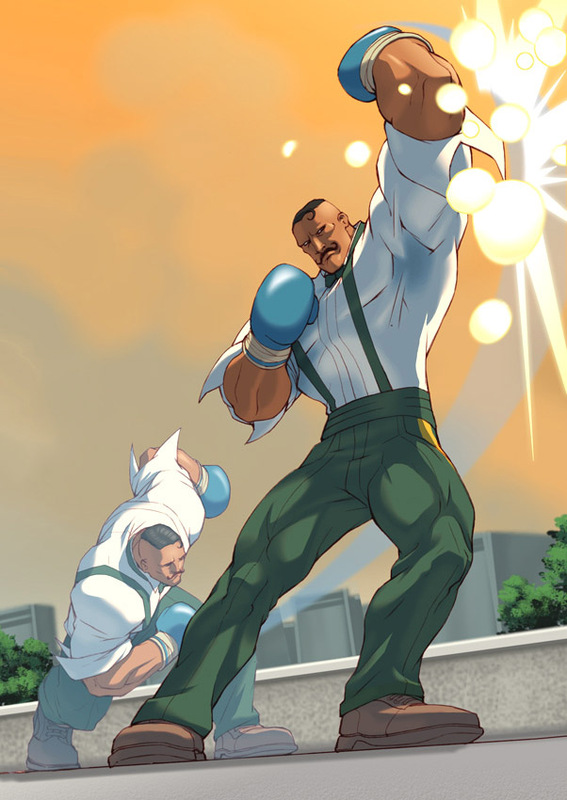 Even though they're both boxers, Dudley fights completely different from Balrog and (IMO) does the "art" of boxing a lot more justice with his flashy & dynamic style. 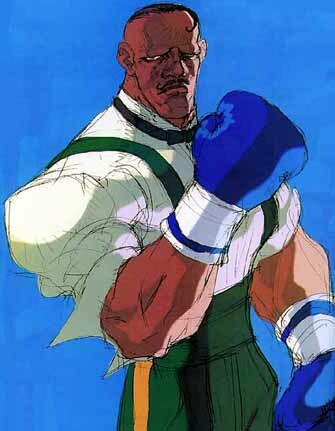 Dudley's well-executed punches & personality speak for themselves, and he effectively took the place of Balrog in the SF3 series. 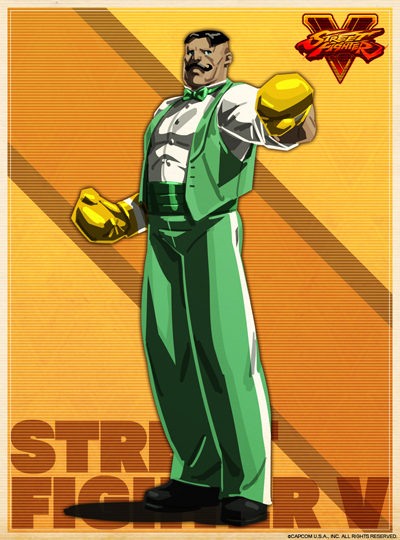 As a fairly decent SF3 Dudley player, I was ecstatic when his return in SSF4 was confirmed. 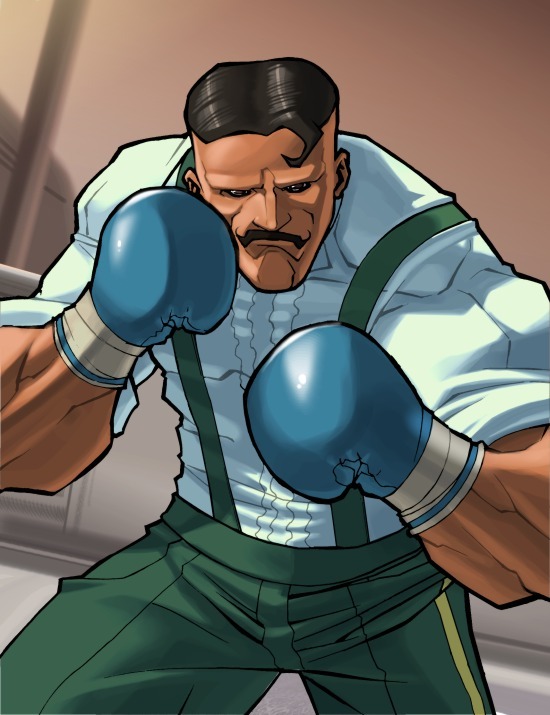 While they got his visual appearance right in SF4, I'd say Dudley's new voice (both versions) and animations turned out "subpar" when compared to his original appearances. 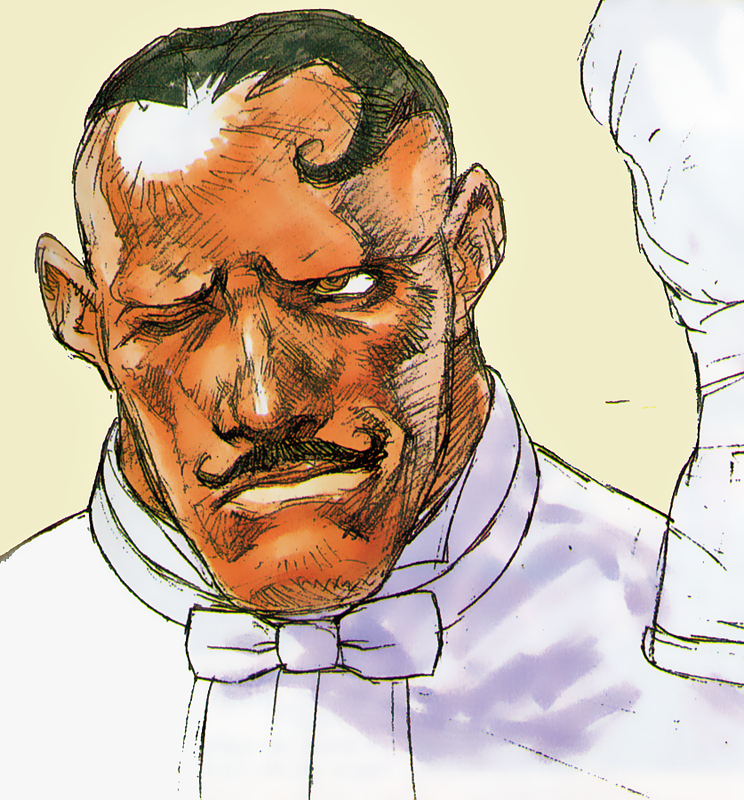 The new voice actors don't do him any justice as a badass, and the majority of his SF4 attacks are kinda sloppy and don't have the oomph or fluidity they once had in the SF3 series. 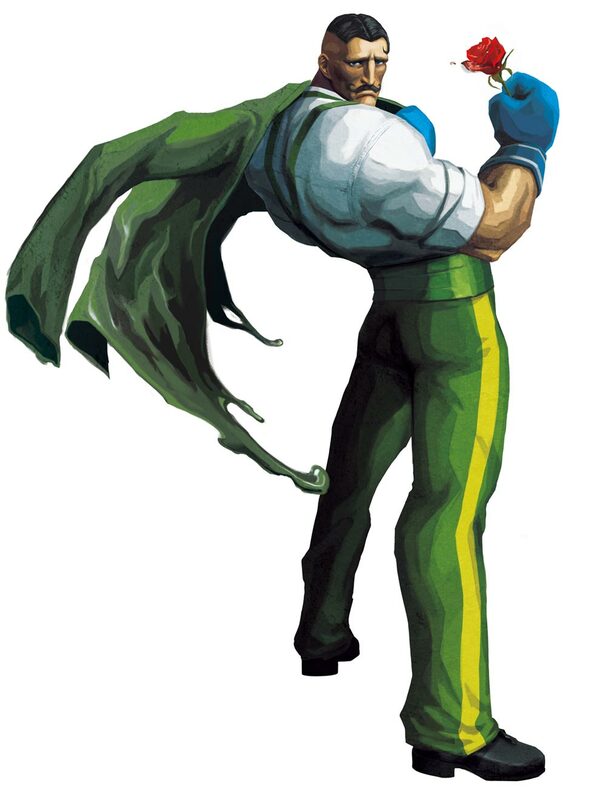 Hold the Ultras too. 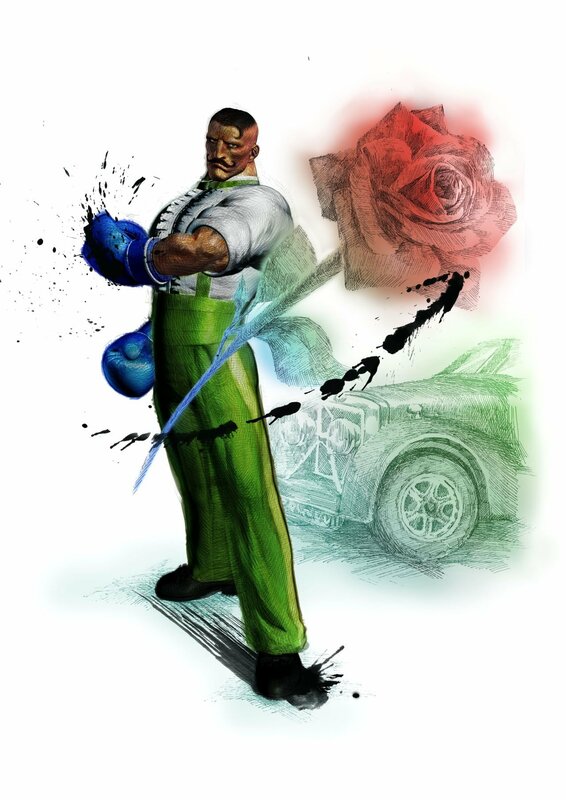 I prefer his Critical Arts any day. 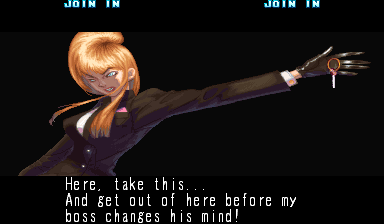 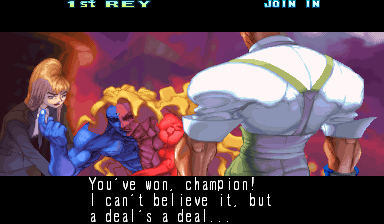 I guess when you've become accustomed to SF3's epic animation, it's hard to accept anything less. 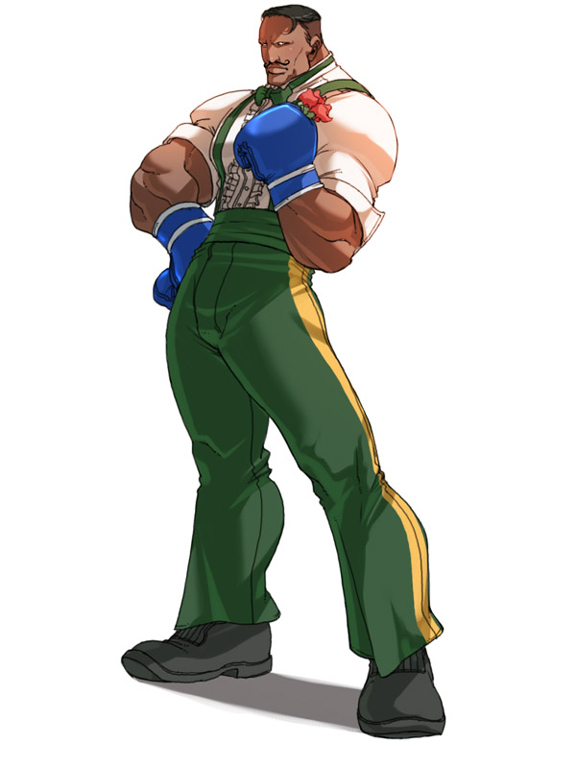 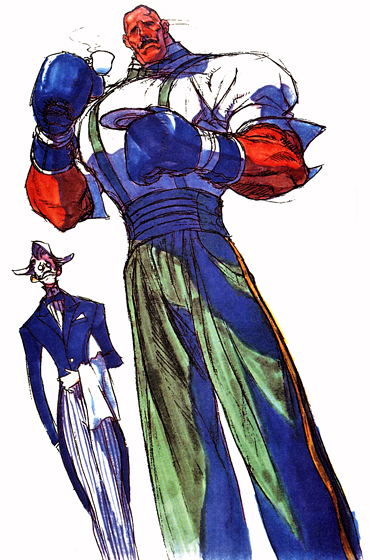 I guess the "heart" of Dudley's design will forever live in SFIII: New Generation, 2nd Impact, and 3rd Strike (unless he returns someday). 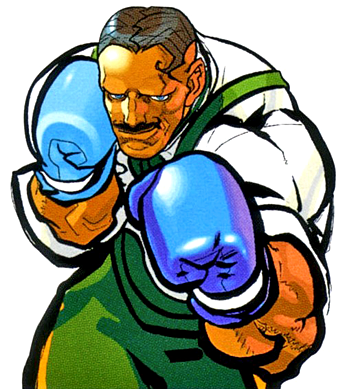 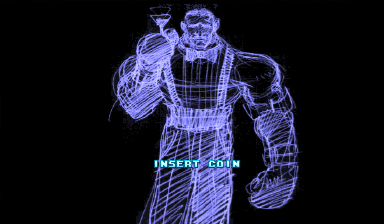 Nonetheless, Dudley is an awesome fighting game character. 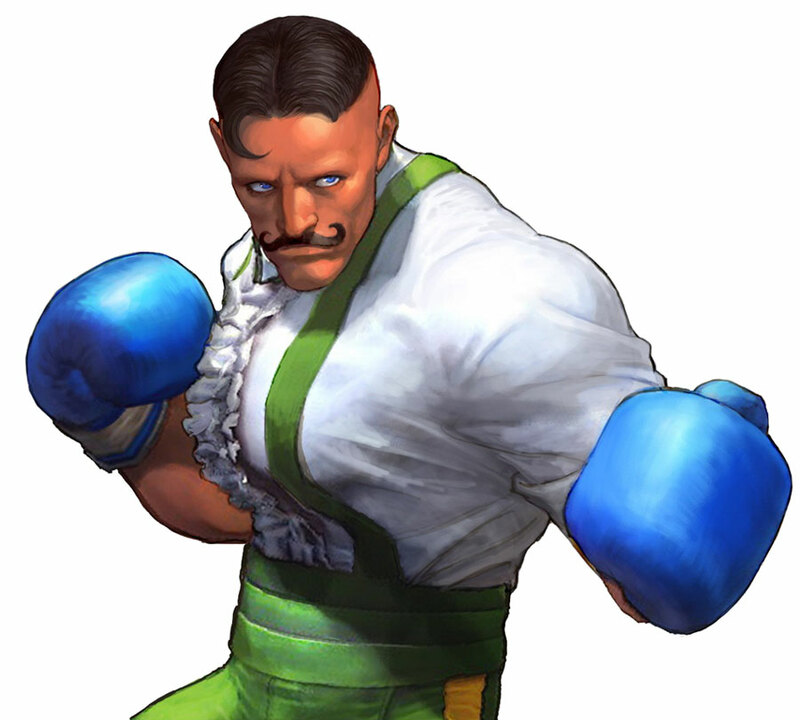 Along with Steve Fox, he's one of my all time favorite pugilists!